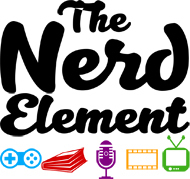 Home / TVTalk Podcast / TVTalk w/ The Nerd Element Ep 152: The Last Supper? Really? 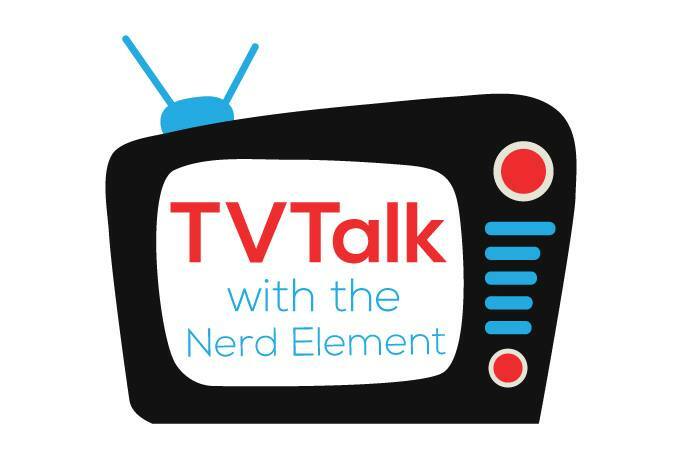 TVTalk w/ The Nerd Element Ep 152: The Last Supper? Really? Recorded way back in May, Michelle joins Kimberly, Chris, Antonio, and Natty talking about that OUAT season finale as well as shows like Into the Badlands, Agents of SHIELD, and others. Enjoy! Previous Black Panther So Lit!